Do you own a server or do you need to connect to a network? Domain Join allows new PCs to be added to a network more securely and more easily. 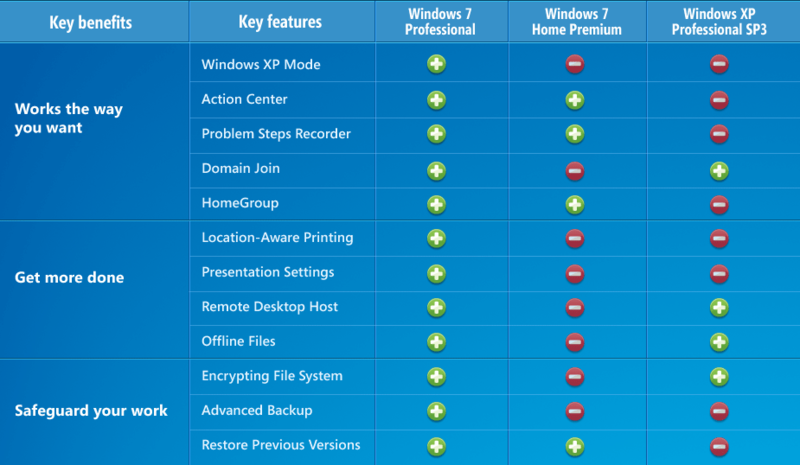 Files, peripherals, and even other computers are at your fingertips, made possible with Windows 7 Professional.